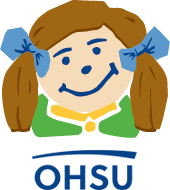 The Tom Sargent Children’s Safety Center at OHSU Doernbecher Children’s Hospital and Safe Kids Worldwide would like to remind families that Thursday, July 31, is National Heatstroke Prevention Day. 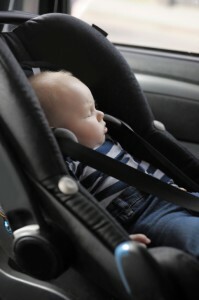 A: Avoid heatstroke-related injury and death by never leaving your child alone in a car, not even for a minute. And be sure to keep your car locked when you’re not in it so kids don’t get in on their own. 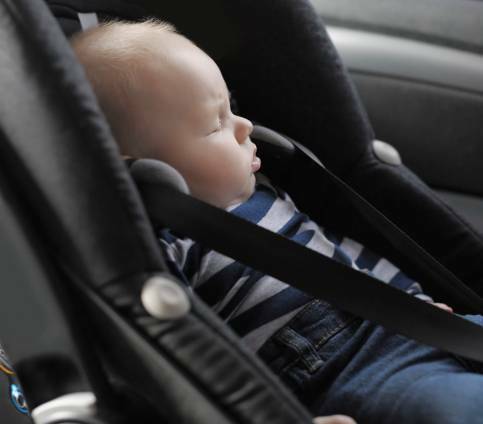 C: Create reminders by putting something in the back of your car next to your child, such as a briefcase, a purse or a cell phone that is needed at your final destination. This is especially important if you’re not following your normal routine. T: Take action. If you see a child alone in a car, call 911. Emergency personnel want you to call. They are trained to respond to these situations. One call could save a life. Tamara Hargens-Bradley is associate director of media relations in the OHSU Strategic Communications department. By experts, for families. 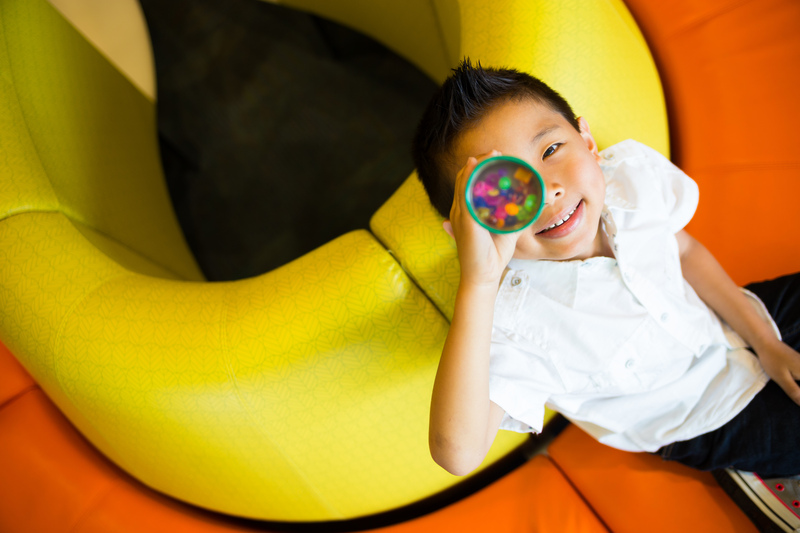 OHSU Doernbecher is recognized as one of America's leading children's hospitals. Follow along for tips to keep your family healthy and happy.